The sound of a modern x-braced guitar is far away from the guitar sound you can hear on many Pre-WW II era blues recordings. Of course, many different types of guitars were used to play the old, rural blues, but the predominant instruments during the 1920's and 1930's were Stellas. 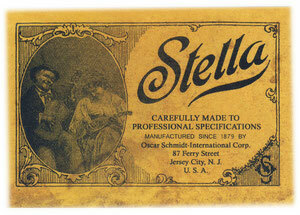 Before Harmony took over the brand name Stella, Stella guitars were produced by the Oscar Schmidt Instrument Company in Jersey City. 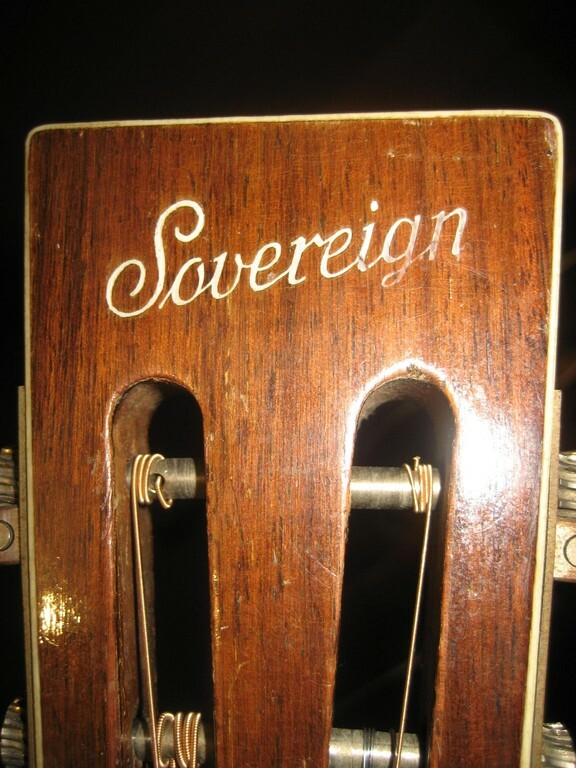 The OS Company sold their instruments in many rural parts of the southern United States, making them available in general, small town furniture stores and even gas stations. 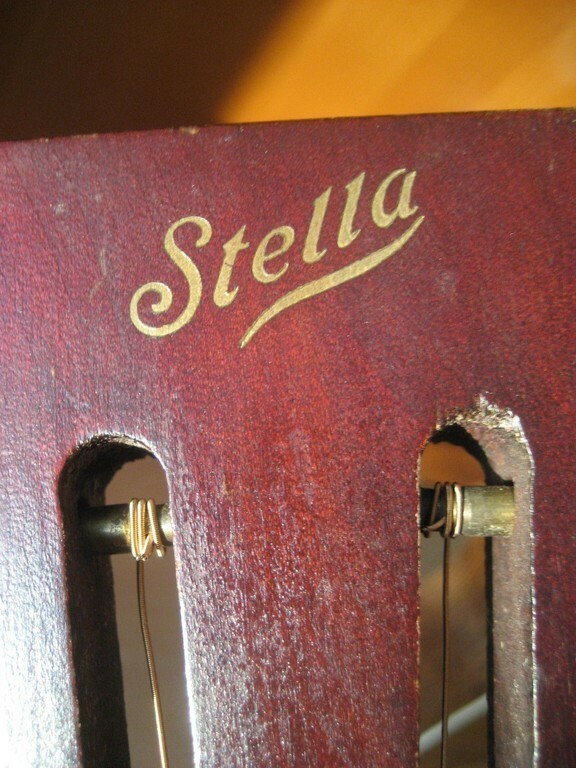 Availability, affordable price and equally important, superior tone and volume made the Stella guitar to the instrument of choice for many bluesmen. 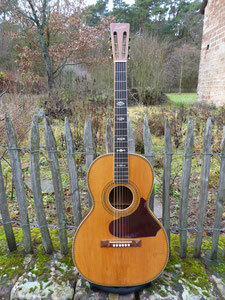 Today it is very hard to find playable examples of Oscar Schmidt made guitars. It is much easier to find old Martins and Gibsons. 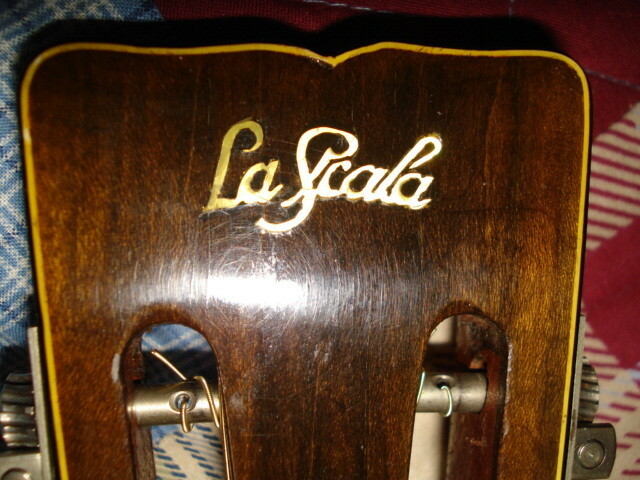 Our passion is to find and restore this beautiful old instruments and bring them back to life. We always try to offer some nice examples for sale and so bring them back into the hands of todays players.